• whether any of the views would be blocked by future developments? • Who were the other people that had bought in the block? • Whether there was a bar or night club across the road? • Whether there any street lights leading up to the apartment block? • Is the Agent who is doing the selling, also building the development, if not what controls are in place if there are delays, does the company have a pedigree… etc. • What are the payment terms. 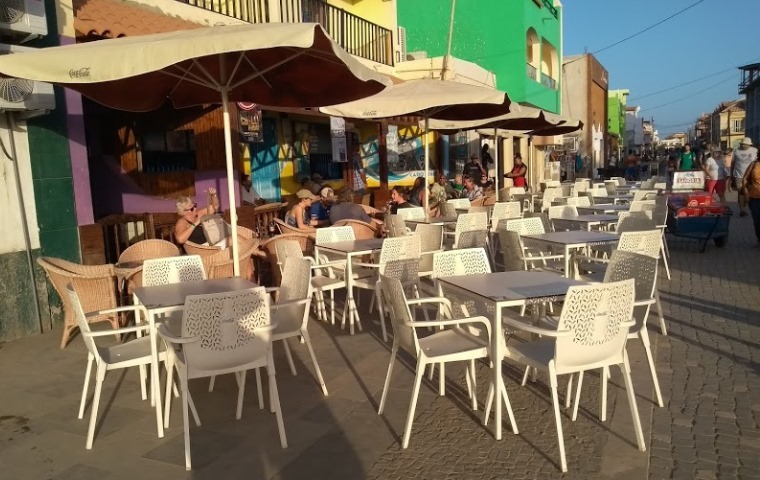 My understanding is that when you pay a deposit in Cape Verde for an Off-Plan property you cannot get this back under Cape Verde Law if you change your mind. Also you own nothing at all until you are in front of the Notary (in Espargos) with the final purchase payment. Should anything go wrong in-between these two stages, you could end up with little or nothing. However, the process in Cape Verde in general is that you make stage payments then pay the final amount at the Notary.